David Livingstone was a pioneer medical missionary who died at age 60 in 1873 in a territory that is now part of the nation of Zambia. His life as missionary, explorer, scientist, and anti-slavery crusader are evidence that he never stopped until the end. Reportedly, he died from the terrible symptoms of malaria and internal bleeding (from dysentary) while on his knees praying. He lived a life of purpose. During this past Christmas season, I had the pleasure of spending time with my daughter, Vanessa, who is a second year medical student. As we talked about her classes, her internship assignments, her challenges, and the level of commitment required to earn the title medical doctor, I couldn’t help but be proud of her. Vanessa is living a life of purpose with laser-focused determination. She is passionate about her desire to become a doctor, her priorities are centered around this purpose, and she is following a plan to bring her purpose to life. Lacy is another young woman who is living a life of purpose. Lacy travelled with me as a team member on our Cambodia mission trip in September 2013. Throughout her young life, Lacy’s desire has been to be a missionary. When the opportunity opened up for her to stay in Cambodia as an intern, she made arrangements with her university to take a leave of absence. 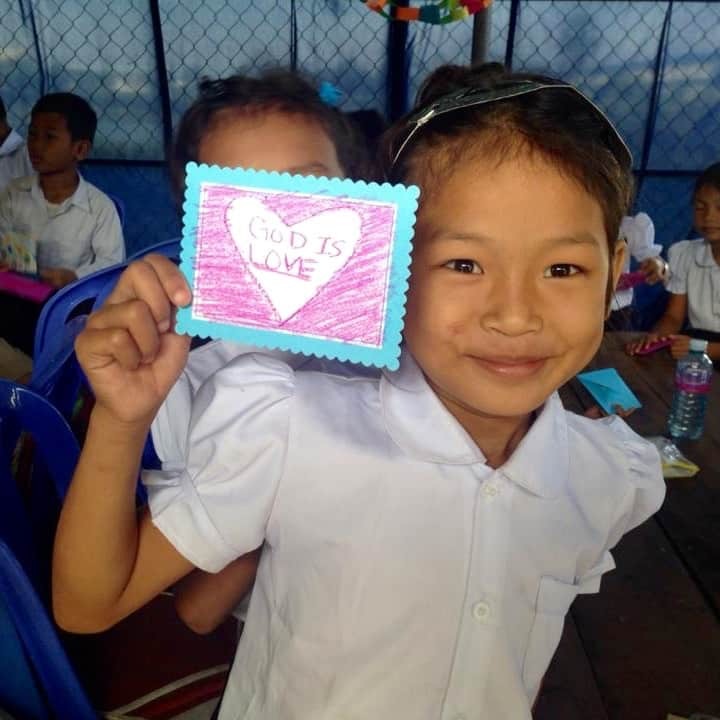 Since September 2014, Lacy has been an intern with Cambodian Care Ministries and she helped establish the first Light of Future School in the Tuolpongroo community. On November 10, 2013, 174 children who otherwise would not have an opportunity to receive an education started school.